The Canadian Institute for Digital Literacies Learning at the Faculty of Education, University of Ottawa. For Teachers. By Teachers. With Teachers. This is your year to explore new definitions of digital literacies and teaching. This is your year to collaborate with experts and peers to design new digital literacies learning experiences for your students. This is your year to say, yes, I innovate. One transformational week, plus a year of online support when you need it. Theme focus areas for the Canadian Institute for Digital Literacies Learning are described below. Once participants have registered, they will receive a confirmation email with a link to a form in which they will indicate their choice of theme focus, their t-shirt size and dietary needs. 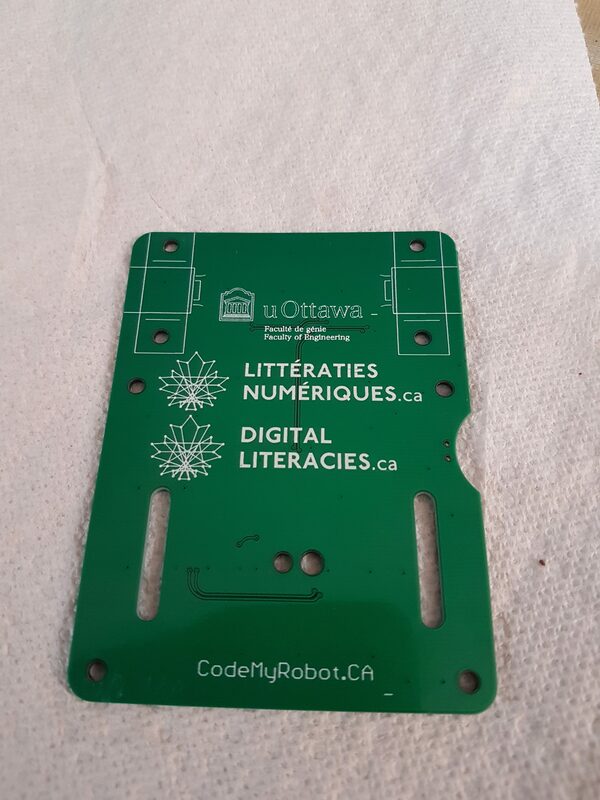 Please note: Even if you want to learn digital video design or maker design skills during the week, you are invited to attend our free Day of Code for Educators workshop led by Jonathan Weber and Dr. Michelle Schira Hagerman on Monday, July 9th. 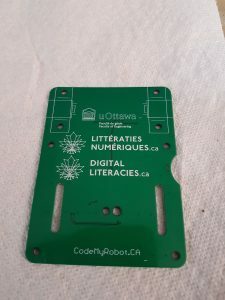 In this way, all of our #LNDLCA participants will have the opportunity to develop new skills and knowledges in at least two digital literacies theme focus areas. Many participants in 2017 noted that they wished they could have attended two theme focus sessions — so in 2018, YOU can! This video, created by Kayf Abdulqadir and Fartousa Siad in collaboration with Jamilee Baroud, Genevieve Cloutier and Dr. Diane Watt, captures just some of what we experienced in 2017, but also gives you a sense of the kinds of skills you will learn during the critical digital video workshops in 2018. The ability to design texts using multimodal resources, to represent and share knowledge for an authentic purpose, is considered an essential 21st century literacy. Students today need to develop the capacity to critically read and create multimodal texts to navigate their personal, work, and civic lives. Research demonstrates Canadian youth are major consumers of online videos, but they seldom use this influential medium to create their own messages. When they do create their own videos, however, classroom-based research has now shown that youth gain foundational digital literacies skills and develop a deeper sense of agency. This is particularly true in classrooms where youth create videos that question mainstream messages about culture, race, identity, power and justice. In the critical digital video production strand, participants collaborate with one another, and with our team of experienced educators and video artists to design a personal curriculum project for use in their own classrooms. Participants will experience a balance of practical hands-on workshops that help them build basic video production skills (e.g., storyboarding, perspective taking, angles, editing, green screen) and conversations that build deeper understandings of how video production can be used (a) as a method for supporting the development of digital literacies skills and (b) as a powerful tool that amplifies students’ voices, and can engage communities in critical reflections on social justice issues. Participants will all produce a mentor video to share with their own students. By the end of the week, participants should feel confident and enthusiastic about having their own students make videos, no matter what grade level or subject area they teach. Parker, J. K. (2013). Critical Literacy and the Ethical Responsibilities of Student Media Production. Journal of Adolescent & Adult Literacy, 56(8), 668–676. A renewed interest in physical and digital making design have led to the rapidly expanding “Maker Movement” and an increased recognition that making experiences lead to the development of essential 21st century knowledge and skills. The potential of the Maker movement to transform education does not lie in a set of tools (e.g. the 3D printer), but in the making, maker spaces and construction of Maker identities. Teachers are at the heart of this movement because they can democratize access to knowledge related 3D design and digital making by developing a Maker culture in their classrooms and schools. 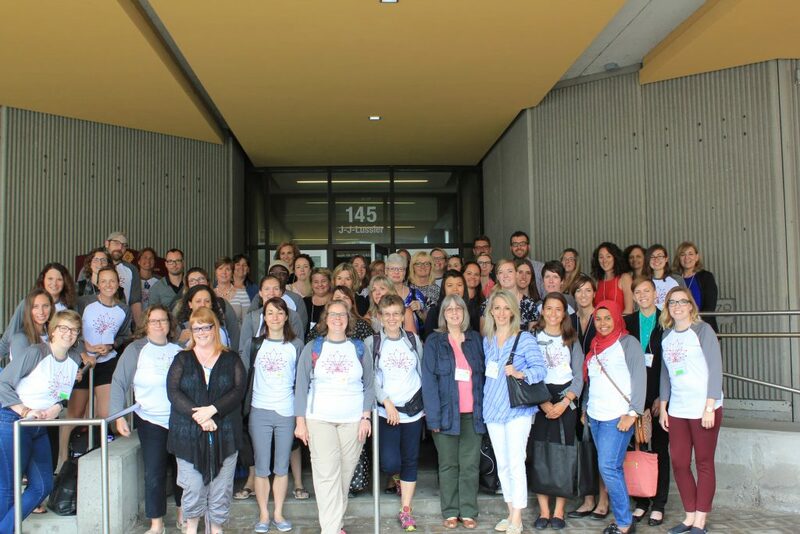 Dr. Hagerman will present an overview of research and successful practices regarding maker-centred teaching and learning, including insights that are emerging from her own work on maker-based pedagogies and literacies learning in Ottawa-area schools that she conducts in collaboration with Dr. Cotnam-Kappel, the Conseil des écoles publiques de l’Est de l’Ontario and Dr. Janette Hughes, Canada Research Chair in Technology and Pedagogy. During the week, every participant will play with a range of digital Maker tools, and develop on a personal maker project that has a direct application to classroom teaching practice. What will we learn? 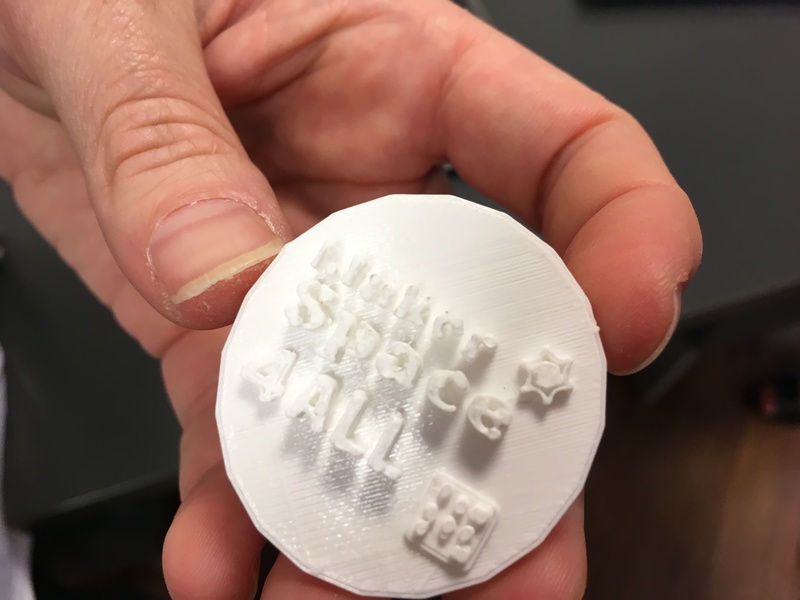 We’ll learn to use Maker tools such as TinkerCad to design projects that can be 3D printed or laser cut and every turn, we will consider the deeper curricular connections and learning that these technologies make possible for our students. Everyone will collaborate to develop personal projects that incorporate one or more key Maker movement concepts and that can be used to inspire or inform their own maker-oriented digital literacies pedagogies. We will curate all of our design ideas into a journal that we will publish on our website and share with everyone at the Salon of Learning on Friday, July 13th. Knowing how computers are programmed used to be considered the special disciplinary knowledge of computer scientists. Being a techie or a computer geek was really just for those kids (mostly boys) who loved math, machines and video games. In 2018, coding is considered a foundational digital literacy — not because we expect all students will become computer scientists (who still really do need to have that special disciplinary knowledge) but because as citizens whose lives are impacted by the ways that computers are programmed (e.g., think algorithms that determine which search results you receive, online banking, online voting for your professional organizations) knowing the general principles of coding and computational thinking makes us better equipped to understand our interactions with computers, and be critical of computerized systems. 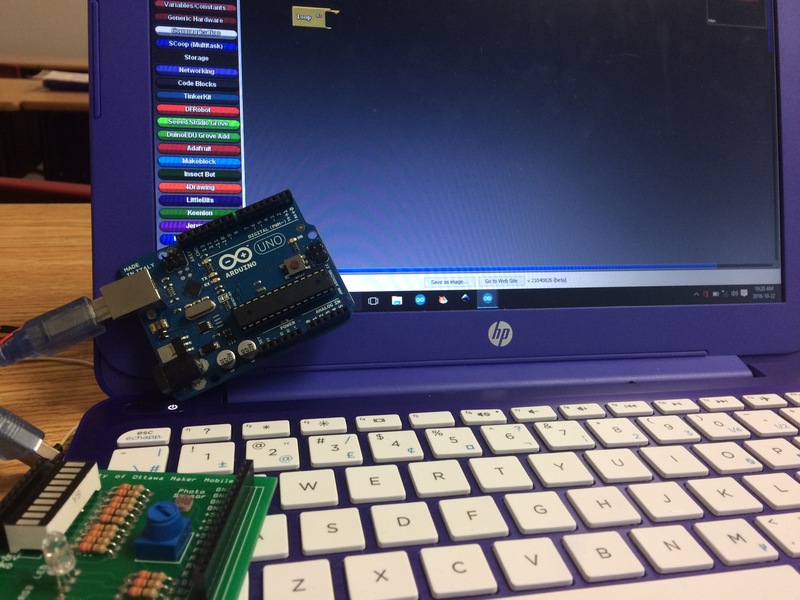 Participants in this theme focus area are all invited to attend the Day of Code on Monday, July 8th to gain essential foundational skills on which they can build during the week. From Tuesday July 10th through Friday, July 13th, participants will experience a balance of hands-on coding workshops meant to support their development as <coders/> and opportunities to apply their new knowledge to a range of interdisciplinary projects, including coding the CARL Robot. 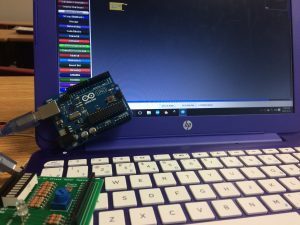 Participants will learn data visualization techniques with Python, and how to code in C with Arduino. Most importantly, conversations will focus on how every teacher can become a teacher of computational thinking principles, and ensure students become more aware of how code influences our lives. Everyone in this stream will go home with their very own CARL robot that they can use in their classrooms, coding skills, and a deeper understanding of how to integrate foundational coding principles into their practice, no matter what grade or subject area they teach.